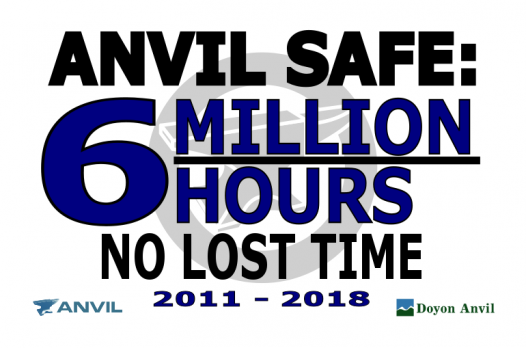 In June 2018 Anvil reached a significant milestone in our history: 6 million hours worked with no lost time. Safety doesn’t happen by chance – it requires that all of us pay careful attention. It’s taken over 7 years to reach this milestone. We achieved it because each of us stayed focused on performing our work safely and reporting and mitigating any possible hazards. 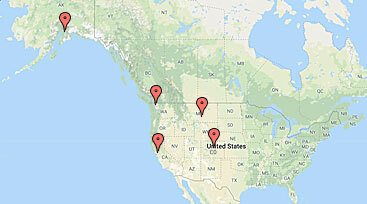 At Anvil, Safety is a culture, not just a commitment…It is first, last, always, and in all ways. Congratulations to the entire Anvil team on this tremendous safety record!